CHOICES run training courses for trainee, newly-qualified and experienced counsellors who wish to extend their knowledge and understanding of working with the effects of childhood sexual abuse in the counselling room. 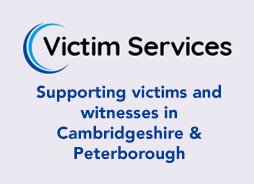 The next course is in early summer in March, Cambridgeshire on the following six Saturdays. 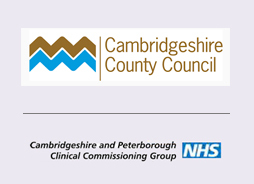 Priority, on this course, will be given to people who are able to take up placements in the Fenland and Peterborough area. Volunteer placement opportunities will be available subject to funding.